A suspenseful novel about two brothers and their relationship to a magnetic young woman who disappeared one summer decades previous. Mr. Rash is elegant and economical. The Risen is a beautiful piece of craftsmanship ... The river scenes with Ligeia are beautifully done, as Eugene recovers the innocent hopefulness of youth ... I’ve long thought Ron Rash as good as any contemporary American novelist I’ve read. This lovely and disturbing book confirms that opinion. Rash, as always, has an absolutely sure sense of place. No one who has spent any time in his North Carolina terrain can fault him on the details. He is a riveting storyteller, ably heightening the tension between the story’s past and present. 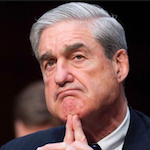 There is, however, a bit of a drag in Rash’s conservative sensibility toward the events of the book, and his generally judgmental attitude toward his characters ... But if Rash is a moralist, he’s a tragic moralist, which gives his book added ballast. 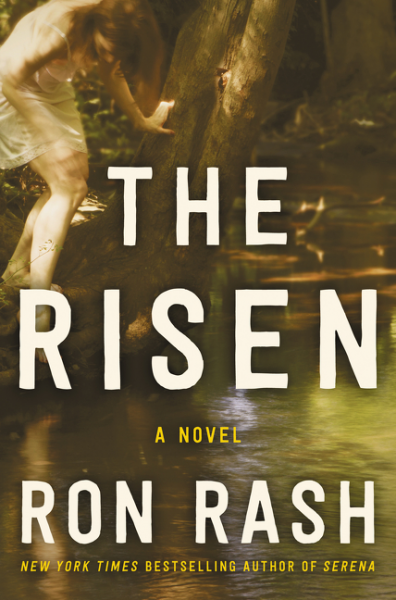 Ron Rash’s sultry The Risen is a bildungsroman, a thriller, a period piece. It’s well-constructed and absorbing, if not quite riveting ... a smoothly written, occasionally torrid small-town noir that I finished feeling it may signify more than it delivers ... The characterization seems thin, subordinate to the skill of the plot. At the same time, Mr. Rash is great at atmosphere. What did you think of The Risen?